Results for 'Bedford Basin Farmer's Market' in the following categories. 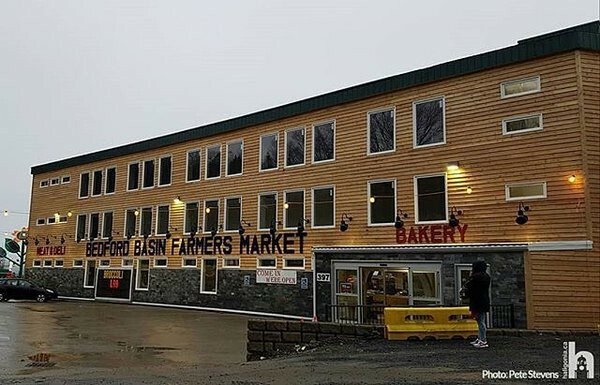 The Bedford Basin Farmers Market (aka BBFM) follows the tradition established by Farmer Clem's of excellent produce and friendly service along with many more added features. Family owned and operated BBFM offers a wide variety of fresh, local fruits and vegetables, free range eggs, dairy products and more. We feature a European Speciality Corner, fresh breads and treats from our in-house Bakery plus a selection of pastries from both traditional Greek and European recipes, a Butcher Shop and a Café/Bistro. Throughout the spring and planting season our BBFM spring garden centre will have everything for the home gardener: seeds, bedding plants, landscaping shrubs and perennials. Decorative garden appointments, specialty soils and fertilizers will also be available.